When talking about wholesale, the first thing came into my mind was GM Klang, located in the heart of Klang town. This year, GM Klang continues their Ramadhan feast and the good news is, its is going to be bigger and better. Not only they gather a lot of brands under one roof but also to provide good deals to the customer. Wholesale is not only about providing the lowest sales, but it became a culture for people when the name itself bring the message to people. 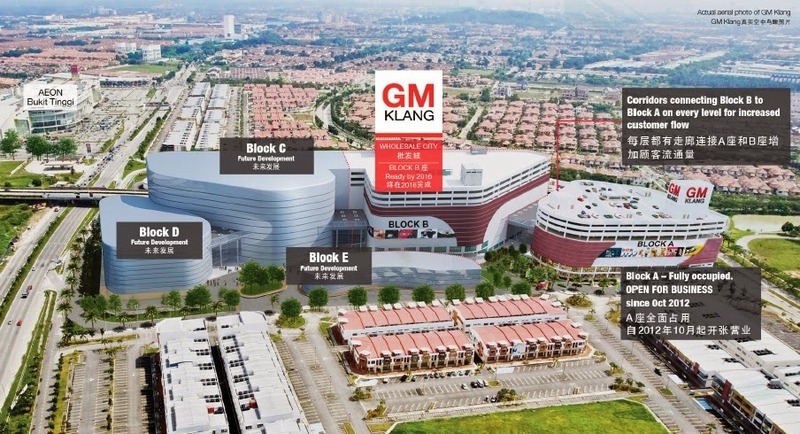 GM Klang going to be the next one-stop wholesale experience in Klang. If you haven’t gotten the idea where should you shop for Hari Raya, I hope this blog post will catch your attention. The opening of the GM Klang Ramadhan feast will be on 27 June and it will involve orphanages. It’s time for Hari Raya shopping and donating at the same time during Ramandhan month. The VIPs of GM Klang and Fashion Designer that get involved in Shopping Raya bazaar that will locate at GM Klang wholesale. GM Klang Wholesale City is the brainchild of TSI Holdings Sdn Bhd. 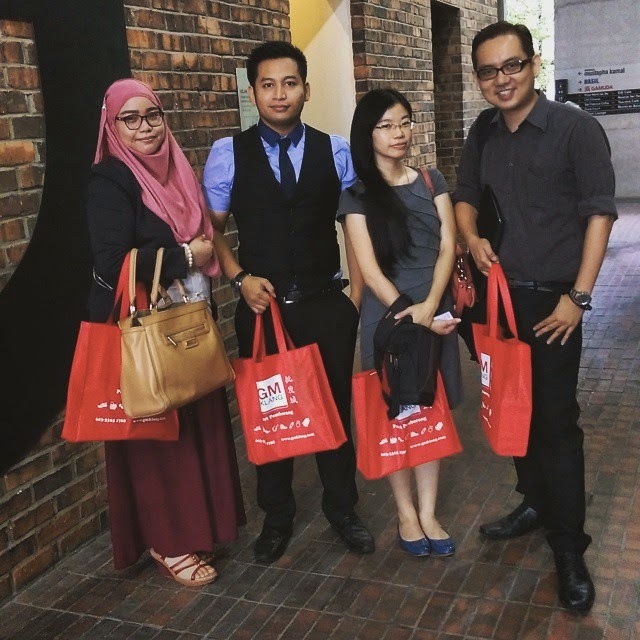 With experience gained from the success of Plaza GM in providing an ideal concept for wholesalers and retailers to source their merchandise conveniently and improve business, GM Klang Wholesale City has all the ingredients to succeed. GM Klang Wholesale City is strategically located in Bandar Botanic Klang, a new central business district in Klang Valley which is in close proximity to seaports, airports and well connected with major highways. It can be easily accessed through ample highway networks such as the North South Highway, KESAS Highway, Shapadu, NKVE, SKVE, LDP, Coastal Ring Road. Wholesalers can now enjoy the smooth flow of loading and exporting through the nearby famous North Port, South Port and West Port in Klang. 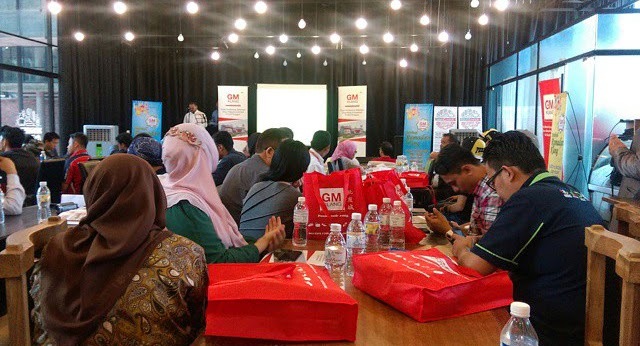 GM KLANG Wholesale City is all set to revolutionise the concept of the wholesale business in South-East Asia. It is conceived to be the major confluence of wholesalers from all around the world; drawing market catchment from within Malaysia and beyond. Jointly developed by the award-winning Gamuda Land, the GM Klang estate will be transformed into an internationally acclaimed development, creating the most strategic city address in Klang. Combining innovative architecture with excellent sustainability, GM Klang is truly the first integrated wholesale city in the country. The possibilities are endless. There are 5 phases in GM Klang Wholesale city. With the total development that can house over 1.35 million sq. ft. and more than 3000 individual shops, GM Klang Wholesale City is set to become an all-in-one regional wholesale city that offers an array of products, including fashion apparel, textiles, bags, timepieces, ladies accessories, footwear, spectacles, cosmetics, stationery, premium gifts, soft toys, electronic and electrical goods and services, hardware, building materials, educational products, packed food & beverage products, dried food, dried seafood, automobile accessories, machinery accessories and many others. GM Klang Wholesale City is ideally designed and has numerous features to make it an ideal wholesale operations environment. 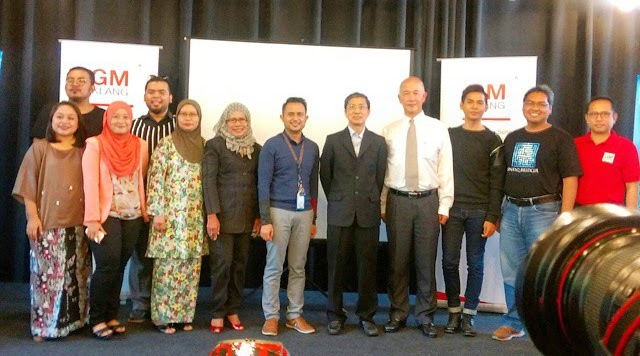 GM Klang Wholesale City is revolutionary and will empower wholesalers, manufacturers and traders to soar to greater heights. It provides you with a unique combination of strategic location and high density demography.